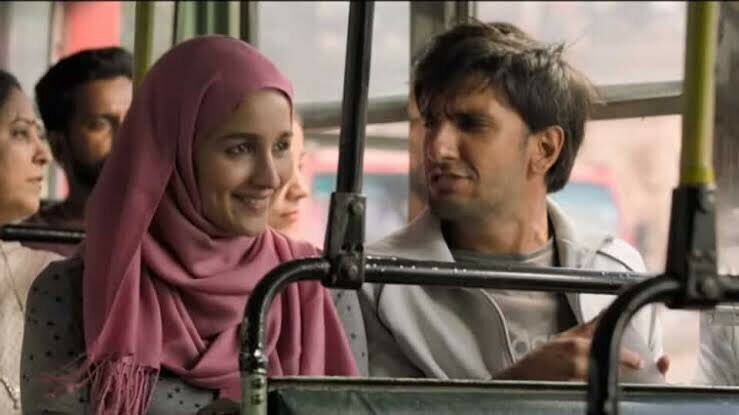 Gully Boy, Movie Review: Ahoy! Lane Of Joy!! Ranveer Singh-Alia Bhatt-Zoya Akhtar nail it. I feel like punishing those who won't see it tomorrow itself! Zoya Akhtar, hats off to you! 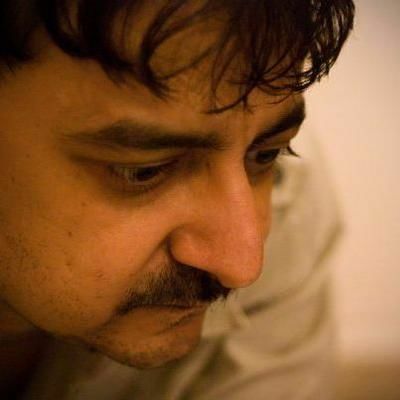 You have proved that you are to be trusted with not just the urban milieu. What writing! What direction! You are a filmmaker who can squeeze the best from anybody. You like this boyish look of Ranveer (a la Dil Dhadakne Do), Dippy finds him hotter in this avatar and now include me in that list of admirers. Ranveer Singh, I thought you won't exceed the benchmark you set with Simmba- but you slapped me, err, proved me wrong. I wish you had slapped your on-screen father when he threw your on-screen mother out of their house. That is the performance you have given, you made adrenalin, err, blood flow. Boy, that scene where you are rapping in the car like a mad man! Boy, the way you tell your father 'Koi bahar wala aake mujhko batayega ki main kaun hoon!' Boy, the scene where you are practising in front of the mirror! Boy, the scene where you fight with Alia on the phone! Boy, the list is way too long and you want me to be a big spoilsport and go on? And don't sing Apna Time Aayega anymore, not even in your bathroom because your contemporaries are going to have many sleepless nights, post tonight. Alia Bhatt, you are the Gully Girl. Perfect expressions and lingo of a slum-dweller who is brutally obsessive of her lover. Girl, that scene where you thrash and pin down the girl who has sent a mushy message to Ranveer! Girl, that scene where you break down in front of your father telling him that you don't want to end your studies midway! Girl, that scene where you make it clear to Ranveer that you are not comfy with the fact that he has collaborated with another girl for music! Girl, I can go on... but the list is so long. 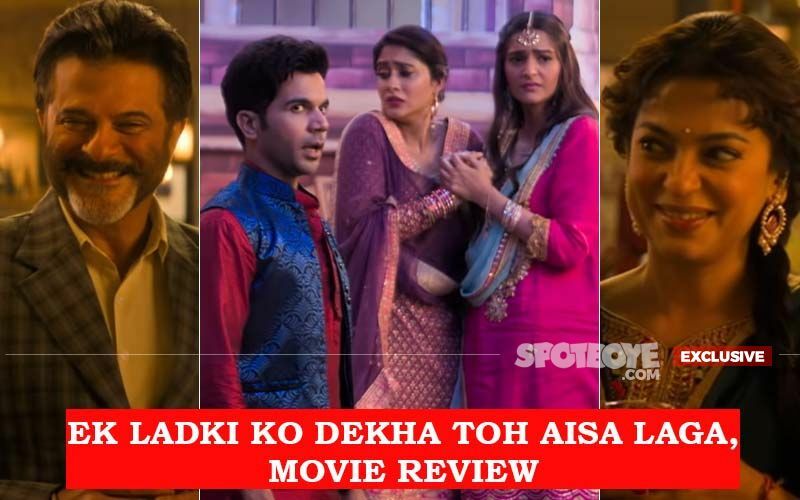 What a sher performance by Siddhant Chaturvedi, who goes by the name Sher in the story. You can't take your eyes off him even when he's sharing screen space with Ranveer. And, Kalki Koechlin deserves praise for being oh-so-natural (yet again). I am going with FOUR-and-HALF. 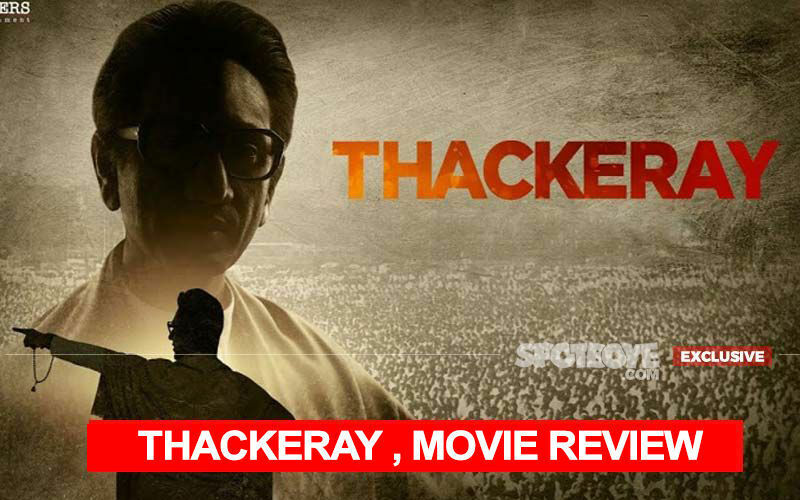 Manikarnika, Movie Review: I, Me, Myself. Kangana, Why Did You Direct This Yourself? 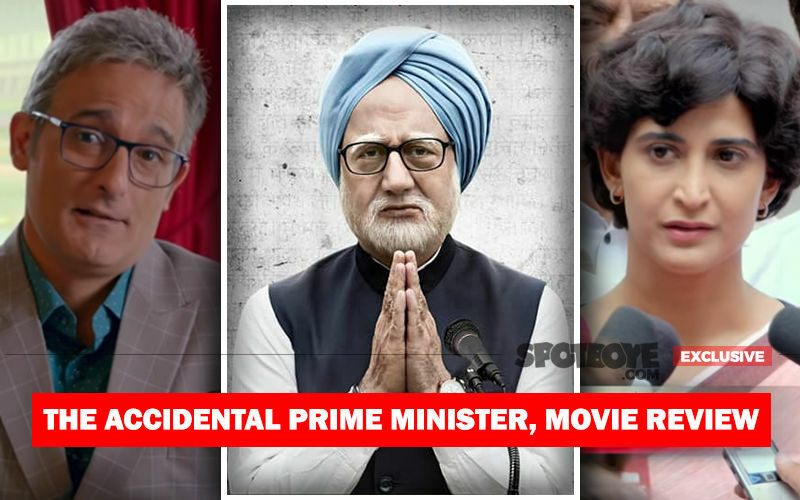 The Accidental Prime Minister, Movie Review: Both AKs Fire, But Genuinely Accidental?